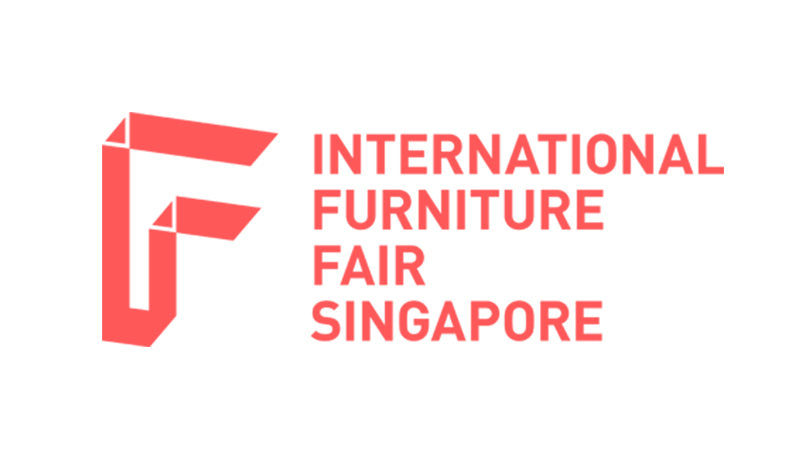 We are waiting for you at IFFS Singapore! Kindly visit our booth C363/ Hall C/ 1st Level. Visit us from September 27th until 29th at Homeing - Interior Design and Home Living in Convento do Beato, Lisbon! Visite-nos de 27 a 29 de Setembro na Homeing - Interior Design and Home Living, no Convento do Beato em Lisboa! We are preparing our launch in this renowned interior design fair and every detail is carefully thought out. 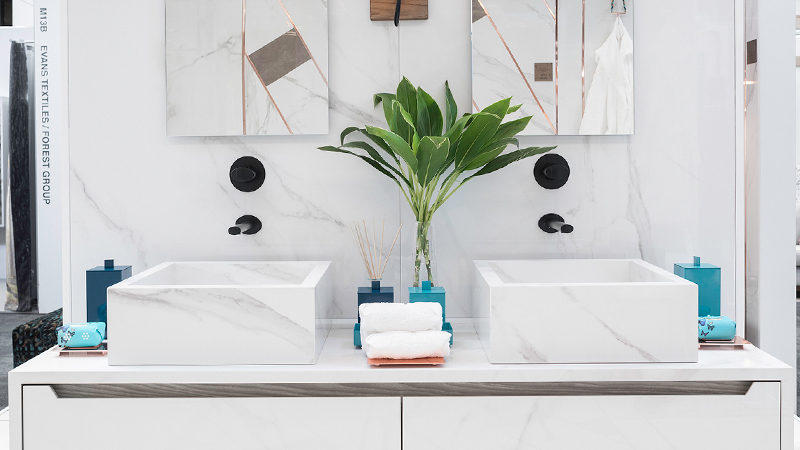 Discover a little about it below… Green, blue, yellow, gold, chrome, copper, dark nickel, guatemala marble, Pombo bathroom accessories, Ferreira de Sá rugs, Castelbel soaps,… Join all these highlights together and come to see the final result. 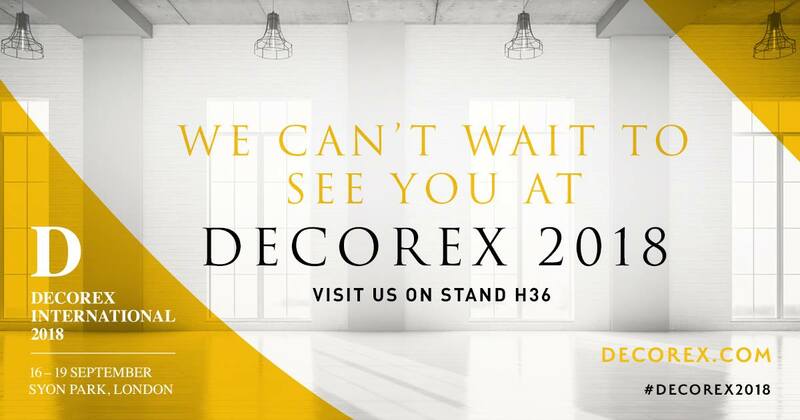 POMBO hopes to see you very soon in Decorex at stand H36! 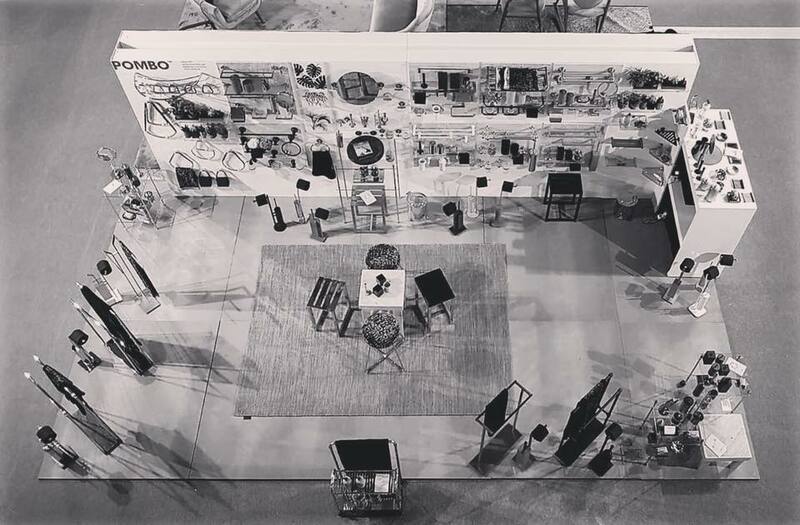 The event will take place from 8th to 11th March and we would very much like to take this opportunity to introduce to you our high end bathroom accessories under our brand POMBO, as well as to present all our trendy novelties. We will be happy to welcome you in our booth in Hall 5 Stand 5C-72. 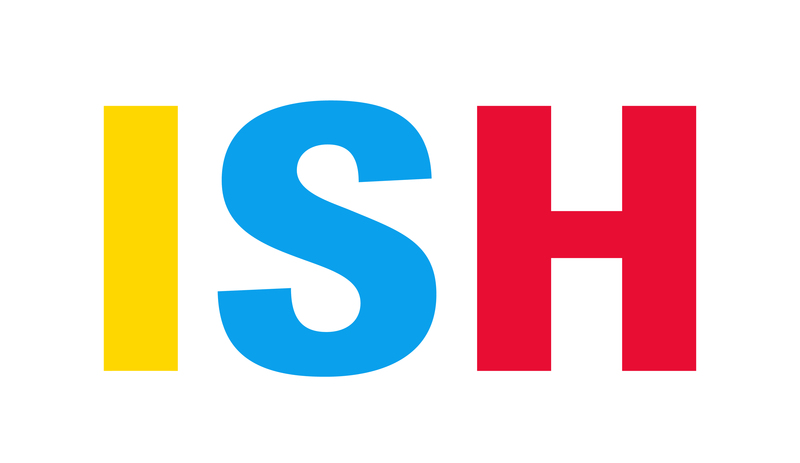 The end of a year full of challenges is near and we would like to thank all your confidence and support. Merry Christmas and a Happy New Year. 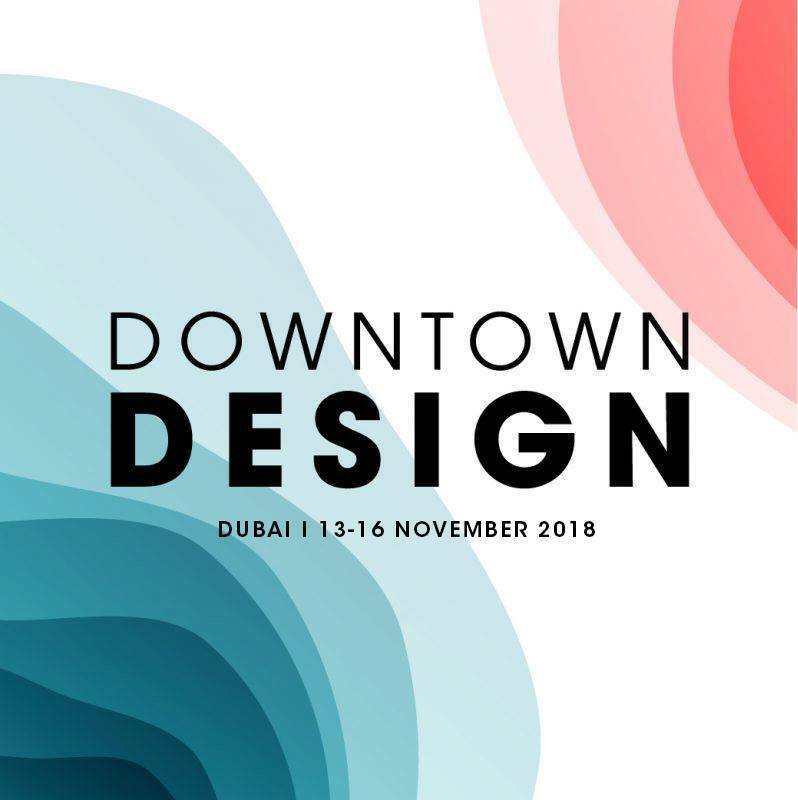 POMBO will participate in Downtown Design Dubai 2017. The event will take place from 14th to 17th November and we would very much like to take this opportunity to introduce to you our high end bathroom accessories under our brand, POMBO, as well as to present all our trendy novelties. We will be happy to welcome you in our booth, so we are inviting you to visit us in Stand D08. Here is the record of our participation in the program MarcasTop of Porto Canal. It is a privilege to be included in this selection of top brands, that from Portugal arrive to the whole World!